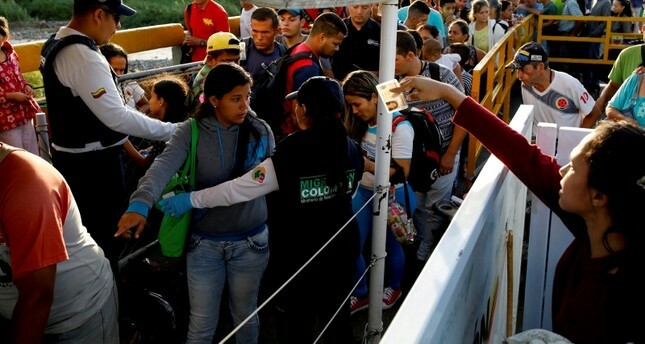 The number of refugees and migrants from Venezuela has risen to 3 million worldwide, the United Nations said Thursday. Most migrants say they are fleeing Venezuela's imploding economy. Venezuela was once among Latin America's most prosperous nations, and it has the world's largest proven oil reserves, but a fall in oil prices and domestic woes have created economic and political crisis. Inflation this year could top 1 million percent, according to economists at the International Monetary Fund. President Nicolas Maduro has urged his country's emigres to "stop cleaning toilets abroad" and return home.